ALBANY, GA (WALB) - A group of south Georgia women are working to bring awareness to diseases that affect our community, one makeover at a time. On Tuesday, Women 2 Women United hosted a makeover, luncheon, and photo shoot for women with diabetes. Eleven women met at the Hilton Garden Inn downtown to get all dolled up. Alfreda Williams was nominated to get a makeover. She said she admires how W2WU is bringing awareness to how prevalent diabetes is in our region. "Feeling good. I think that's what I'm feeling right now," said Williams. "Even though I'm diabetic, they made me feel pretty all over again." Rita Key, one of the founders of W2WU said, "Most of all, we really do need more stylists to come aboard so we can take more nominees. The more help we have, the more support we can give to the community." 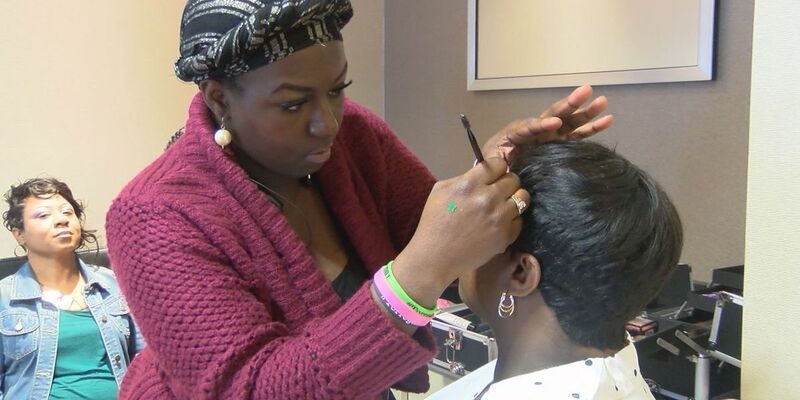 W2WU hosted makeovers for women battling breast cancer last month. If you'd like to volunteer or get involved, you can visit their Facebook page.